Log in to the WordPress Administrator back-end. 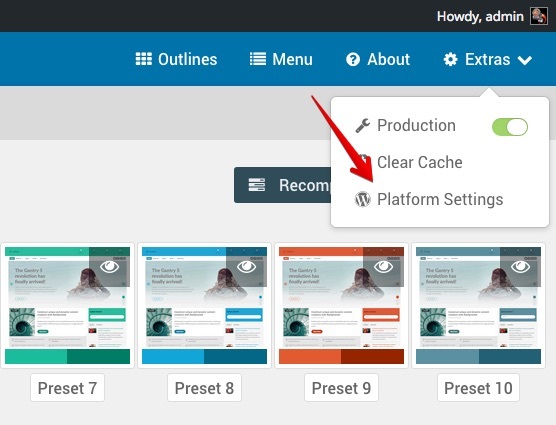 Click the Extras in the top right corner and choose Platform Settings. 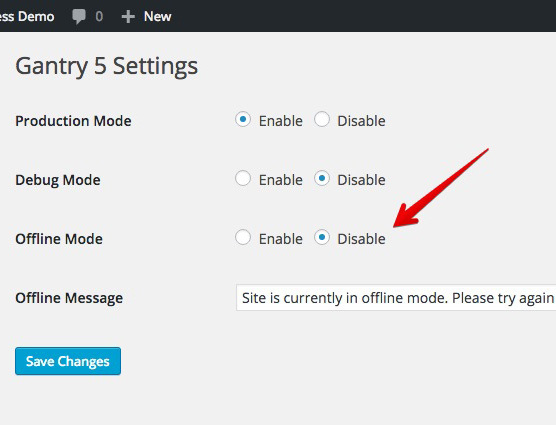 Find where it says Offline Mode and select the radio button right next to the Enable label. The site will appear offline only when you aren't logged in to you WordPress site.